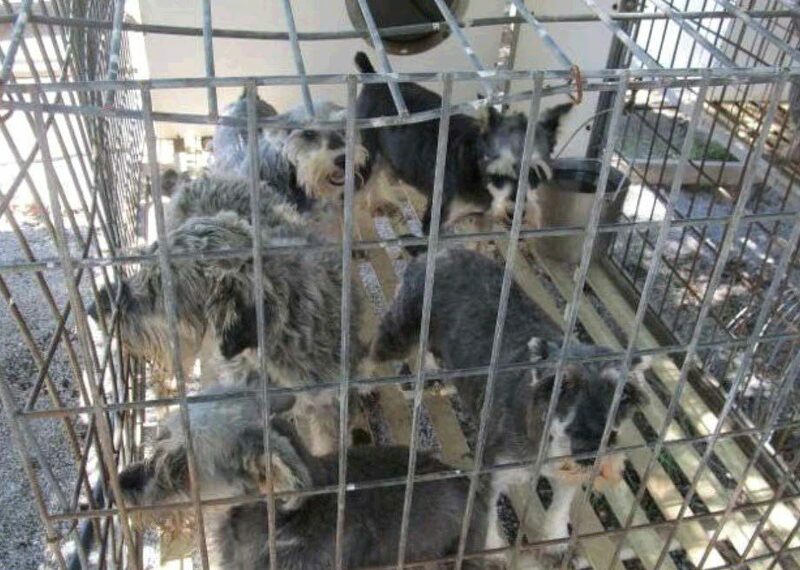 Help put an end to puppy mill cruelty. Join the campaigns, speak up for the dogs and let the following companies know you do not approve of advertisements that promote animal cruelty. Share these links on social media and email to friends asking them to do the same. The more people these companies hear from the better. Click on the link(s) below to make a difference for puppy mill dogs.